I’m surprised I captured this with my phone. I’m pretty pleased with how nicely it came out. 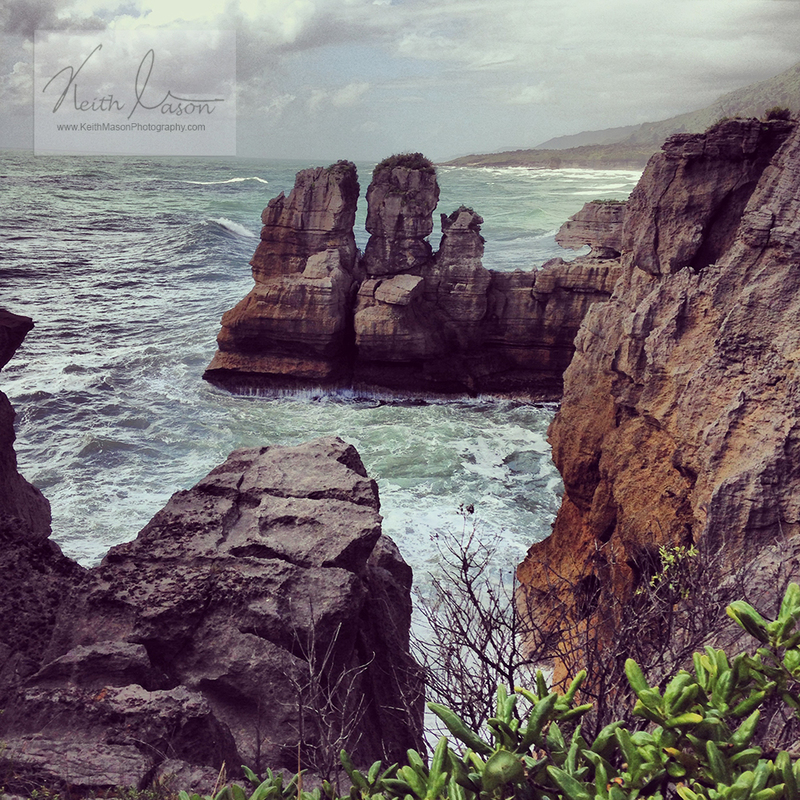 Pancake rocks is on the west coast of the South Island in New Zealand and is an amazing place to visit. This entry was posted in New Zealand, Seascape and tagged New Zealand, Pancake Rocks, Sea, Waves by keithjohnmason. Bookmark the permalink.